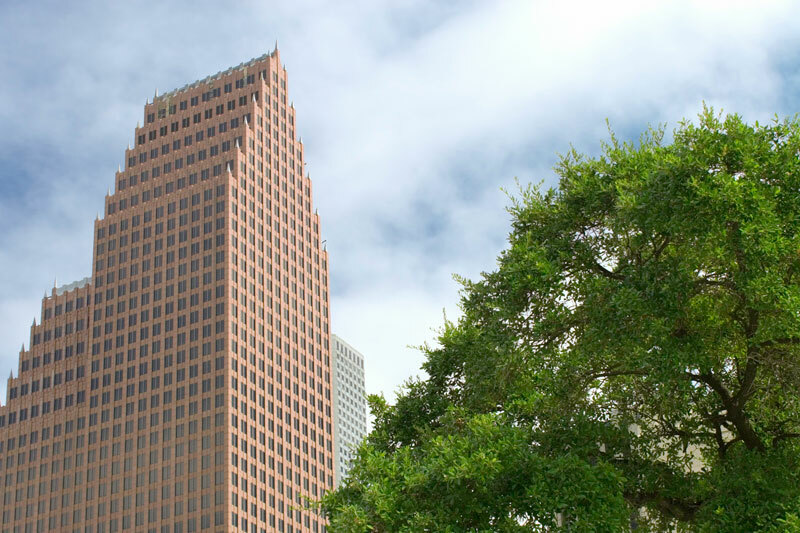 Calgary’s ProcureDox opens Houston office to support U.S. oil and gas services companies | ProcureDox Business Solutions Inc.
HOUSTON TX – ProcureDox Business Solutions Inc. announced today that they have opened their first U.S. sales office at the Bank of America Center in Houston, Texas. Based in Calgary, Alberta, ProcureDox is a leader in business-to-business data exchange, best known for its 100% invoicing features built into all their products and business solutions. ProcureDox is looking forward to introducing their robust lineup to the U.S. oil and gas services sector. ProcureDox Field to Payment, Order to Cash (O2C) automation solutions include integrated software-as-a-service (SaaS) components that help suppliers move from a manual paper-driven process to a fully electronic solution. Suppliers experience a seamless electronic process from their field operations to their back-office, including billing and payment processing from customers. Additionally, electronic compliance grants buyers the ability to quickly pre-check a suppliers’ compliance before issuing a purchase order and confirm prior to paying invoices, all without switching programs or platforms. This results in faster processing of payments for suppliers. ProcureDox eCompliance is powered by ComplyWorks, offering a complete pre-qualification to payment solution. Other ProcureDox solutions include Catalog Punch-Out and Requisition Management services enabling the automated collection, approval and fulfillment of requisitions. Thus, allowing companies to track, manage and secure their purchasing process.